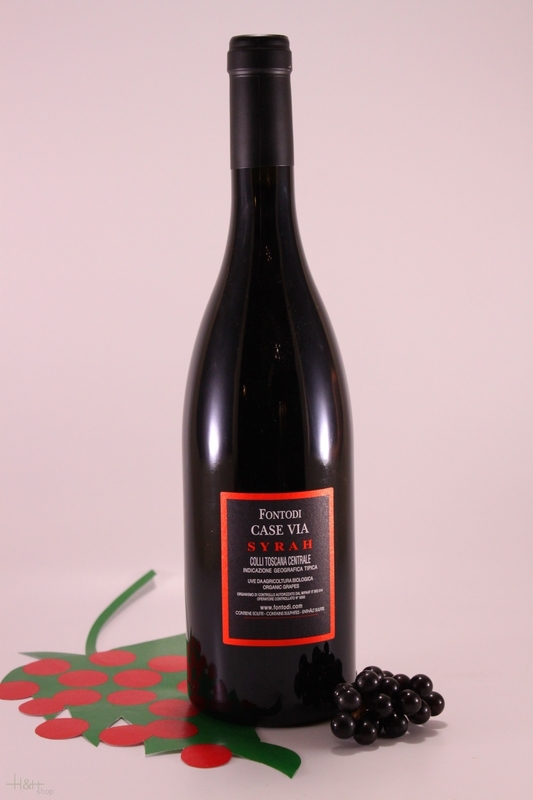 Characteristics: Wonderful aromas of game, plums and berries, with a hint of crushed black pepper. Full-bodied and soft, with silky tannins and a sweet fruit, berry and raspberry aftertaste. 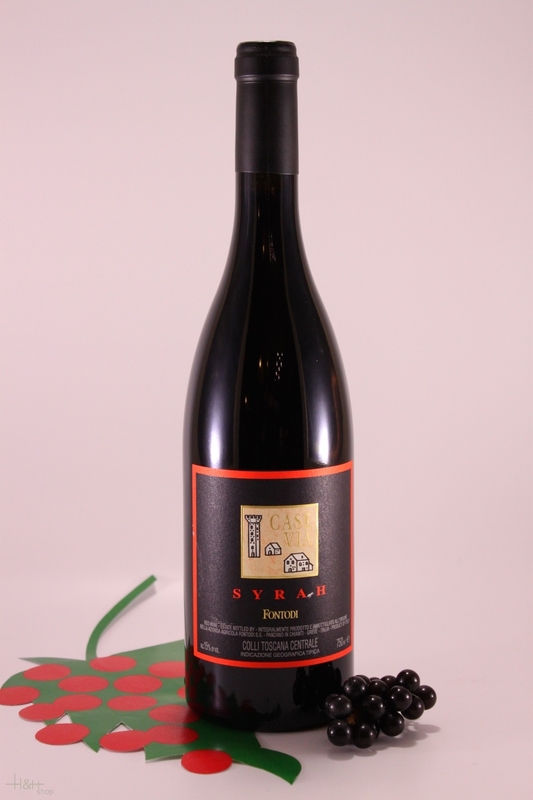 The 2011 Syrah Case Via (aged 12 months in barrique) appears to be the finest Syrah Fontodi has yet produced. It is a high-toned example with a cooler climate taste than French Syrah, but the complex notes of smoke, melted asphalt, blackberries, currants, leather, and charcoal are striking. Medium-bodied, with good underlying acidity, and a tight, restrained personality, this pure, long Syrah should continue to unfold over the next 7-10 years. "Vinum Wine Magazine" has rated the wine "Fontodi Case Via Syrah Toscana IGT, Tuscany, Italy" from the vintage 1998 on 01.04.2002 with 14 of 20 points.